This holiday season, we’re bringing you the best discounts that you can ask for. We have covered laptops as well as other consumer items and more are pipelined for later. Now, we’re bringing you some great deals on smartphones. That’s right, we have compiled a list of branded smartphones which are available at a hefty discount as part of the early Black Friday sale, only for a limited period of time. 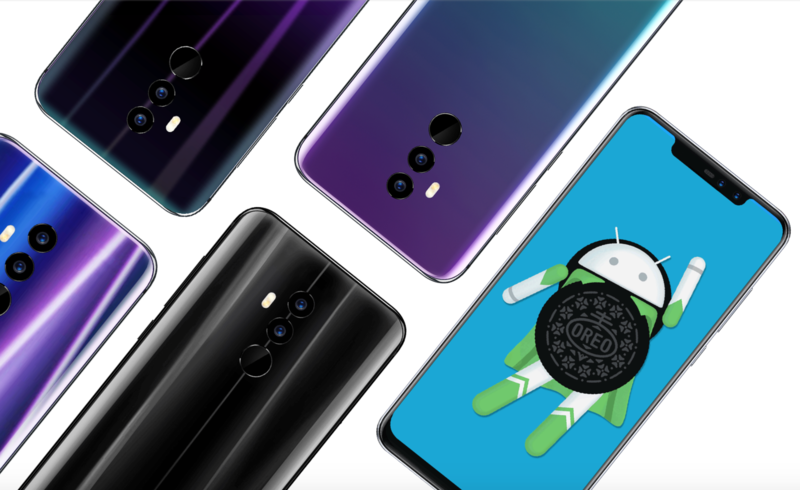 Our list includes popular smartphones like the OnePlus 6, BlackBerry Key 2, Xiaomi Mi Mix 2S, Umidigi Z2 and much more. So let’s see the discount in a bit more detail. Do take note that the discount on smartphones as part of early black Friday sale is only available for a limited time. So be sure to act fast and place an order on time. If you fail to do so, the discount will revert back to its original pricing model. Now let’s get down to the discount. The UMIDIGI Z2 is a pretty great smartphone and the discount is applicable to all variants. The design is slick and the all-screen design will allow you to get the most out of it. Three different models of the UMIDIGI Z2 are available, so do take advantage of it. The standard UMIDIGI Z2 with 6GB RAM and 64GB storage capacity is available at a 35 percent discount, dropping the price to just $219.99. Head over to this link to get it. The UMIDIGI Z2 Special Edition with 4GB RAM and 64GB of storage capacity is available at a 35 percent discount, making the price come down to just $179.99. Head over to this link to get it. The UMIDIGI Z2 Pro with 6GB of RAM and 128GB of storage is available at a 34 percent discount, coming down to just $269.99. Head over to this link to get it. We’re familiar with how capable the OnePlus 6 is. 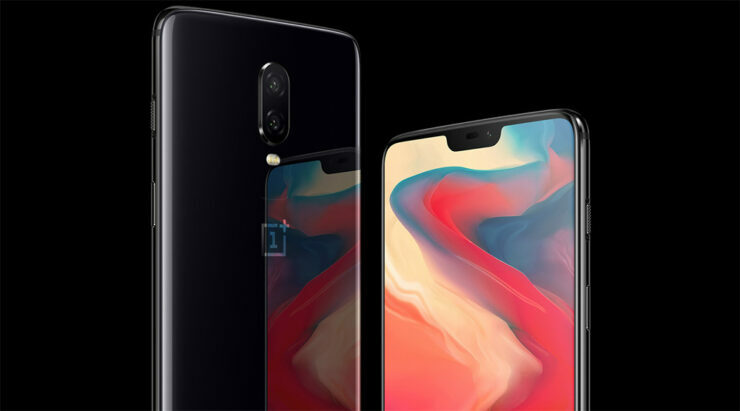 Boasting high-end specifications that you will only find on flagship devices, the OnePlus 6 can quite easily handle any game or application like a champ. It boasts a big 6.28-inch display, one of the best HD display on any smartphone and comes with the notch design. It features 6GB of RAM and 64GB of storage coupled with Snapdragon 845. If you’re interested, you can get your hands on the device at a massive discount of 33 percent, dropping the price to just $389.99. Head over to this link to take advantage of the discount. The Xiaomi Mi Mix 2S boasts a unique and practical design. It features an all-display design and comes without a notch. the specifications are great as well with 6GB of RAM and 64GB of storage powered by the mighty Snapdragon 845, the Xiaomi Mi Mix 2S can handle anything you throw at it. Plus, the MIUI has some pretty cool tricks up its sleeve as well. If you’re up for it, the Xiaomi Mi Mix 2S is available at a massive 38 percent discount, dropping the price to just $389.99. Head over to this link to get it. 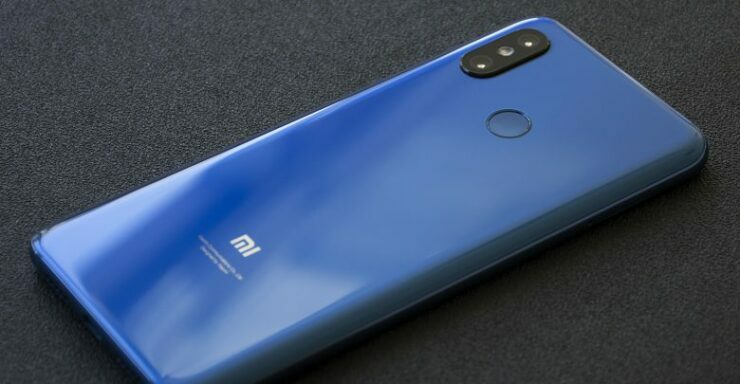 The Xiaomi Mi 8 is the company’s flagship smartphone of the year boasting a sleek design with 6GB of RAM and 64GB of storage capacity and powered by the Snapdragon 845. 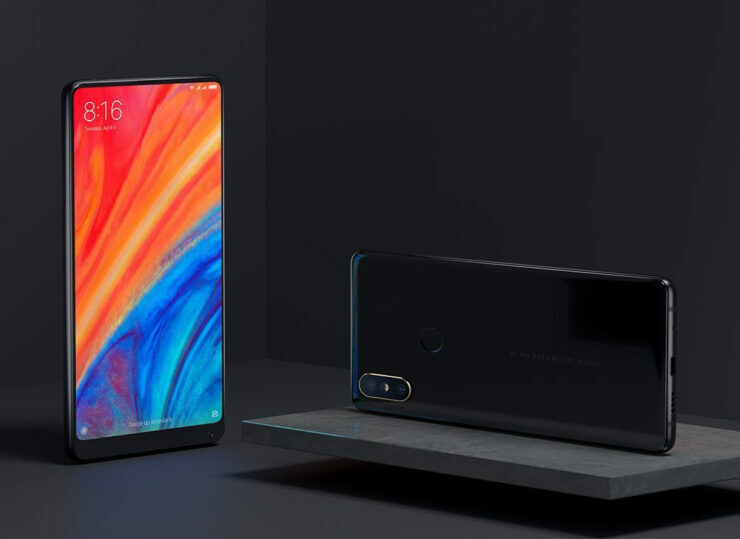 It features an all-screen design and also features an iPhone XS-like notch up top. The performance is solid and keeps up with other flagships of the industry. if you’re willing to get it, the Xiaomi Mi 8 is available at a 31 percent discount as part of early Black Friday sale. The price is dropped to just $369.99. Head over to this link to get it. 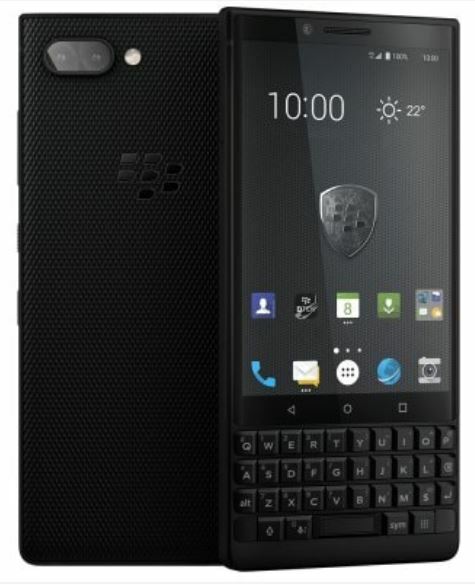 If you’re not entirely a touchscreen guy, we know because most of you still miss the tactile feeling of a physical keypad, then the BlackBerry Key 2 is the one to get as part of the early Black Friday sale. 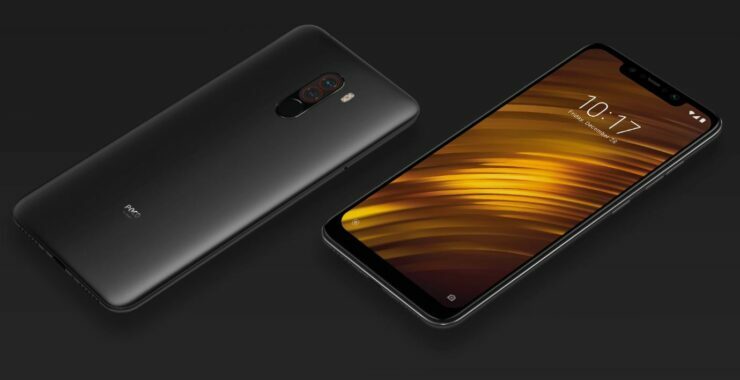 It boasts 6GB of RAM with 64GB of storage coupled with the efficient Snapdragon 660. the design is pretty neat and the all-black color feels and looks stealthy. If you’re excited and want to get one for yourself, the BlackBerry Key 2 is available at a 25 percent discount, making the price come down to just $599.99. Head over to this link to get it. 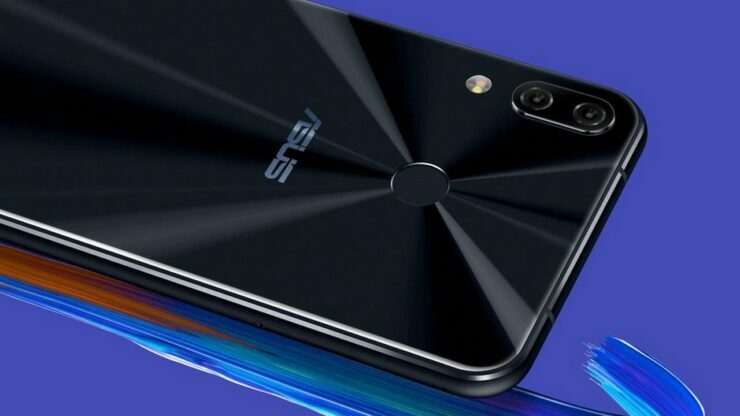 The ASUS Zenfone 5Z is one of the most hot-selling commodities we have. This is no joke as the device is quite popular given it boasts one of the best designs and best materials used. The notch up top takes minimum space and the squarish look makes it even more appealing. It features 6GB of RAM and 64GB of storage capacity, powered by the latest Snapdragon 845 provides ample power to play around with. If you’re up for it, the ASUS Zenfone 5Z is available at a 24 percent discount, making the price come down to just $529.99. Head over to this link to get it. 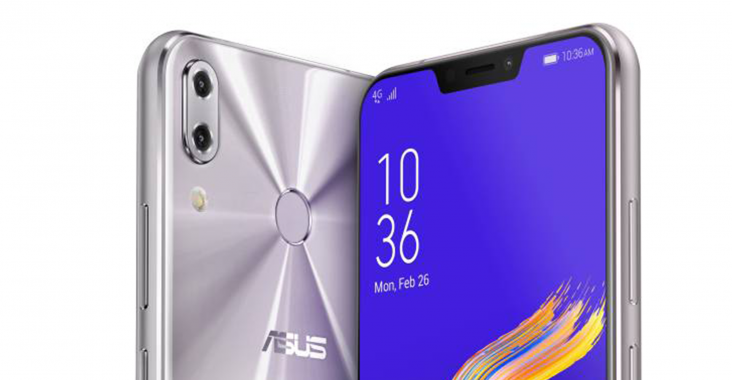 The Asus Zenfone 5 is a streamlined version of the Asus Zenfone 5Z and provides the same good look with a slightly different material. It is aimed at the mid-range category but definitely does not feel like it. Whether you’re looking at it with a design perspective or performance, the Asus Zenfone 5 is a must-have. It features 4GB of RAM and 64GB of storage capacity coupled with Snapdragon 636. If you’re up for it, the Asus Zenfone 5 is available at a 28 percent discount, making the price come down to just $319.99. Head over to this link to get it. Lastly, the Xiaomi Pocophone F1 is available at a discount as part of the early Black Friday sale. It’s one of the most popular smartphones on the planet, showcasing its impressive specifications and a budget price tag. This particular model comes with 6GB of RAM and 64GB of storage capacity and powered by the mighty Snapdragon 845. The display is great and the built-quality is exquisite. if you’re up for it, the Xiaomi Pocophone F1 is available at an 18 percent discount off the list price, making it jump down to just $329.99. Head over to this link to get it. This is all for our list of the discount today folks. Do take advantage of these early Black Friday sale while you still can. We would like to mention again that the Black Friday sale is only available for a limited time, so be sure to act fast. if you don’t the prices would jump back to their original model. This is all for now, folks. What are your thoughts on the early Black Friday sale and discount on smartphones? Are you willing to get one for yourself? Share your views with us in the comments.